This listing is for the exact BJ as shown in the photographs. One of a kind! The B.J. is designed specifically for blowjobs! 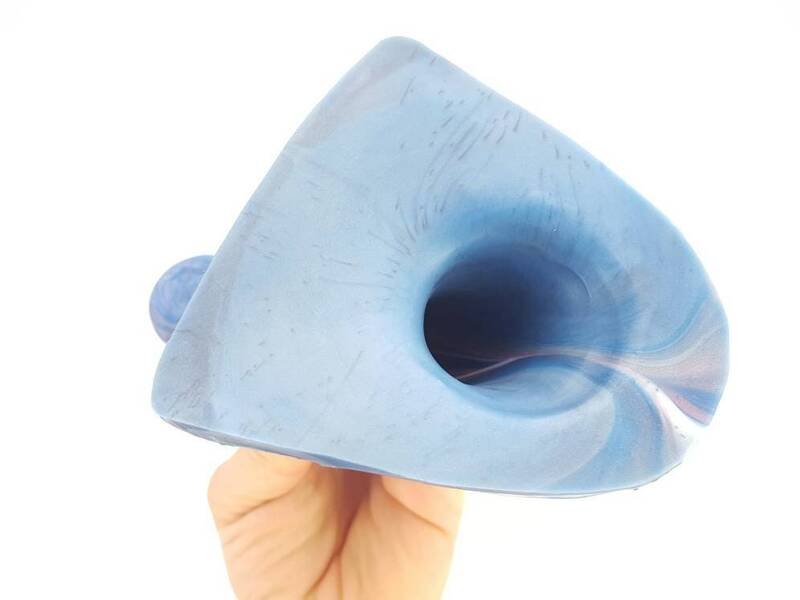 The funnel shaped base creates amazing and pleasurable suction for the wearer in just the right spot. This product is compatible with most standard harnesses. Handmade with 100% platinum silicone, with a soft powder finish.